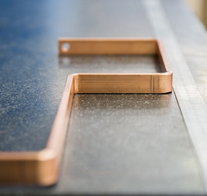 The largest selection of copper rod / bus bar that is available in the UK our stock list is immense. In the tables below, you will find the weights for the most common sizes in both metric and imperial sizes. 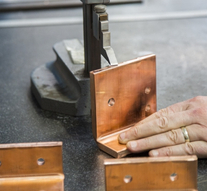 The copper rod bar at Metelec is manufactured within our extended group and is available from stock. 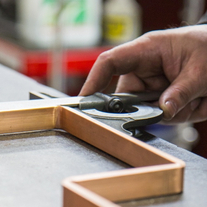 All bespoke products within the scope of our manufacturing range, can be made available on short lead times. 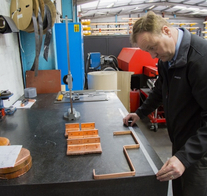 However, in order to fully appreciate the diversity of our range of copper rod, bus bar please give us a call on +44 (0)1922 712665 so that we can be sure to meet your requirements. Metelec Ltd, Vulcan Industrial Estate, Leamore Lane, Walsall, West Midlands, WS2 7BZ.